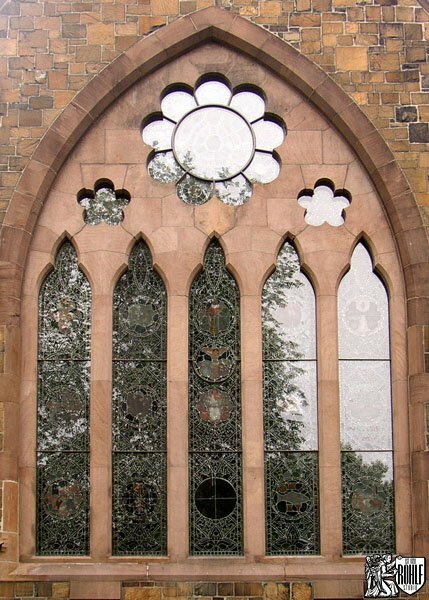 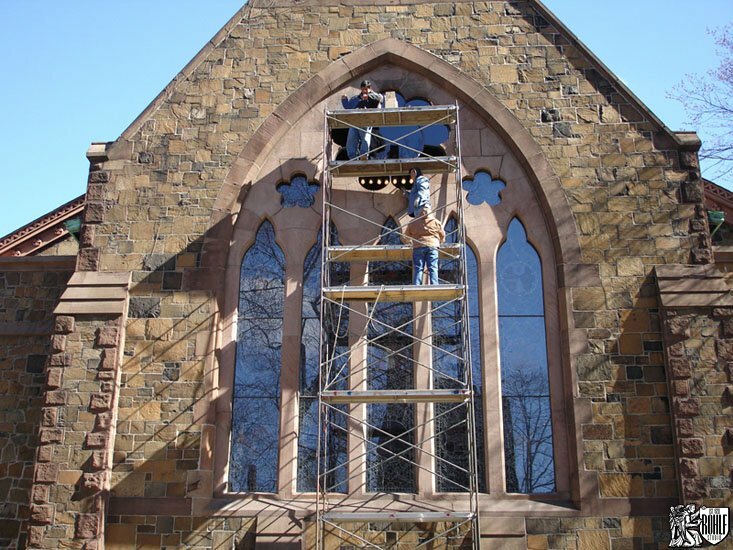 Installation of new protective glazing and stained glass at Trinity on the Green Church in New Haven, CT by Rohlf’s Studio. 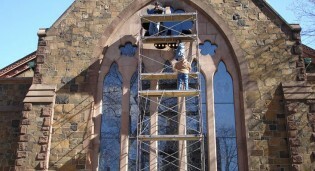 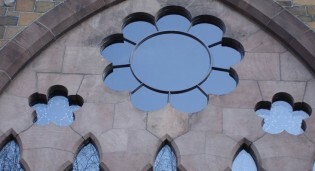 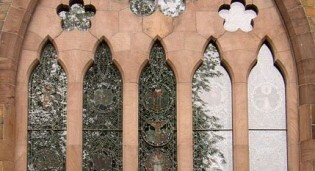 During installation by Rohlf's Studio of new protective glazing and stained glass at Trinity on the Green in New Haven, CT.
New rose area framing system by Rohlf's Studio which conforms to the architecture at Trinity on the Green in New Haven, CT. 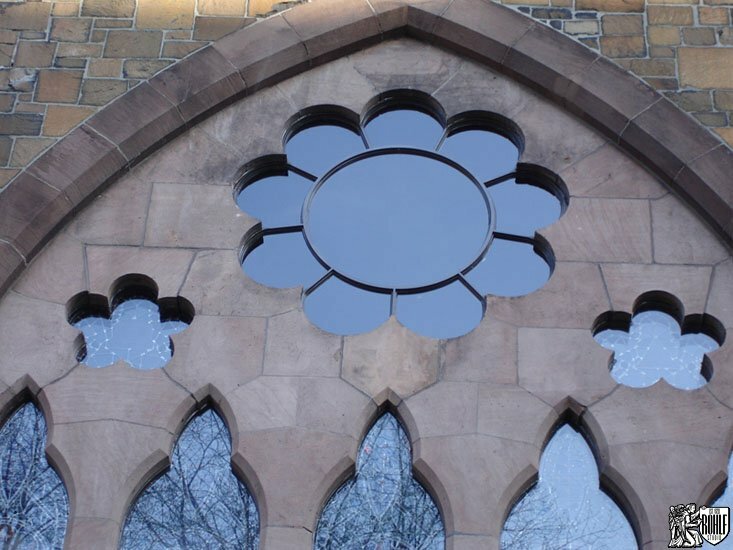 Completed installation of the new rose area framing system which conforms to the architecture at Trinity on the Green in New Haven, CT.